It is common for people in general not remember all the tasks, activities, and meetings to be performed. To remember everything that should be done write down all those tasks, activities, and other things to do day to day. At BestBranding, we make it very easy, since we offer a wide variety of promotional portfolios and document carriers that can be customised with your business logo, slogan, or message. Remembering all the important things to do in the day will no longer be a problem thanks to BestBranding’s promotional portfolios and document carriers. 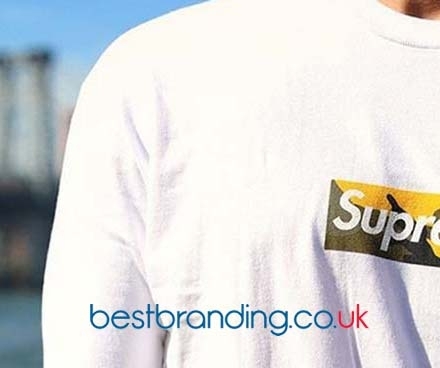 At BestBranding, we offer companies and businesses of all sectors and sizes a comprehensive catalogue of portfolios and document carriers that can be customised with the motto, message, or logo of your company. We have portfolios and document carriers manufactured out of a multitude of materials: cardboard, plastic, paper, and polyester, among others. In addition, we have plenty of colours to choose from (beige, white, navy blue, orange, yellow, etc.) and countless formats and designs. In other words, at BestBranding, you will find promotional portfolios and document carriers for all tastes, needs, and, of course, for all budgets, as we provide a wide variety of prices. From family businesses to large multinationals, you will find our promotional items to be a great solution. We offer portfolios and document carriers for conferences, congresses, with calculators, and much more. In our catalogue, you will find everything from simple portfolios to more complete portfolios with built-in extras like calculators, pencils, etc. 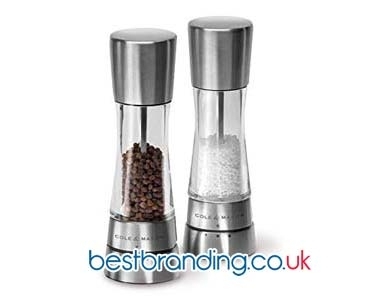 At BestBranding we have always opted for quality products since we know that there is a lot at stake. We know that the companies or businesses that come to us need to offer their customers and collaborators quality promotional products, so that is what we focus on offering. Each portfolio and document carrier is made out of high quality, resistant materials that are durable with great finishes. Our products guarantee high quality, good impact, and a good reaction from customers and collaborators with your promotional and advertising portfolios and document carriers. This is a very attractive product for its clients and collaborators, a perfect promotional product to give to your most faithful collaborators. Events, fairs, promotions, oronline and offline marketing campaignsare a good time for your company or business to give your clients customized, promotional portfolios and document carriers with your company logo. At BestBranding, you will find what you are looking for. 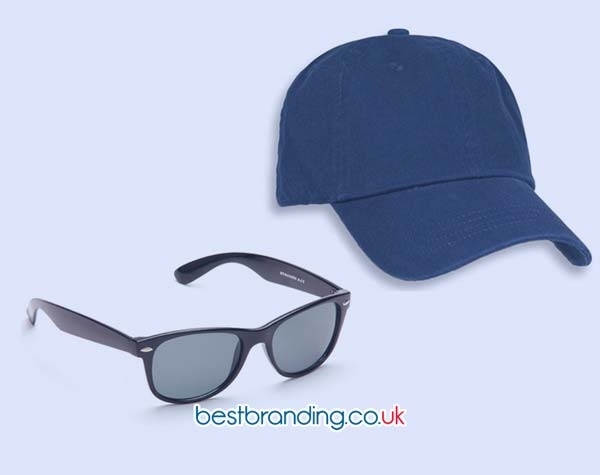 At BestBranding, you can immerse yourself in a wide assortment of products or promotional items that will allow you to surprise and retain customers and collaborators alike. Take a look at our promotional product catalogue.